On a snowy day in the year 889, Emperor Wu of the Han Dynasty had an epiphany: he was not immortal. His jade carver created the most beautiful jade burial suit in history, finishing just three weeks before the Han Emperor died. When the priceless two-thousand-year-old jade burial suit suddenly goes missing in modern Hong Kong, a brutal competition to find it ensues between rival Chinese, Burmese, and Japanese factions. As they battle for the priceless artifact, a psychotic killer with a Maori tattoo on his face surfaces leaving a trail of dismembered corpses strung together like traditional Burmese puppets. 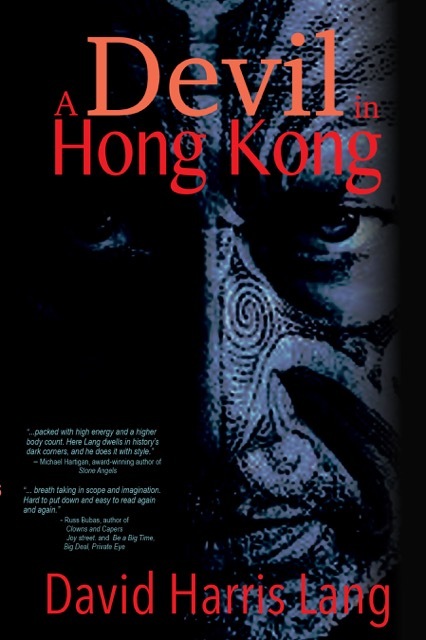 Detectives Ian Hamilton and Angela Cheung follow a trail of hacked bodies and terror through contemporary Hong Kong in their search for the killer. 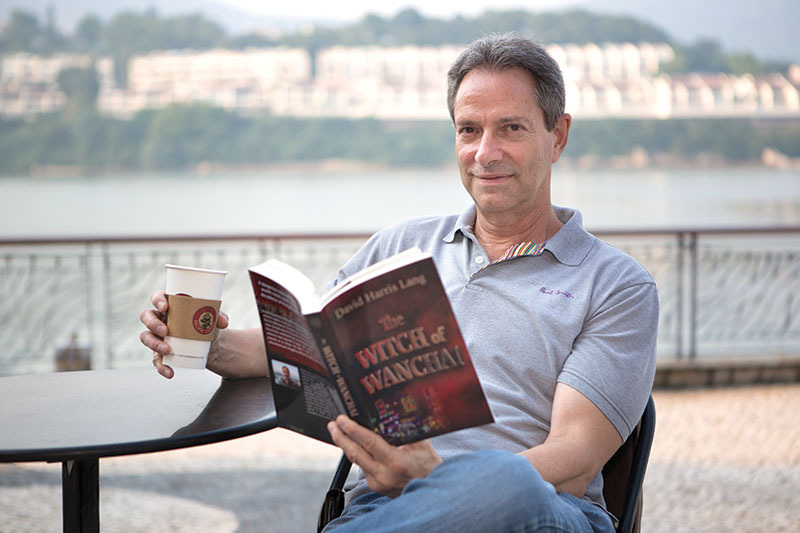 David Harris Lang, a current resident of Hong Kong, has lived and worked in Asia much of his life. Besides being a prolific author of Asian-based thrillers, he is an international architect who brings an indelible sense of place’ to his writing as well as a deep understanding of Asian cultures, locales, and customs. His vivid fight scenes come from a life-long practice of the martial arts. 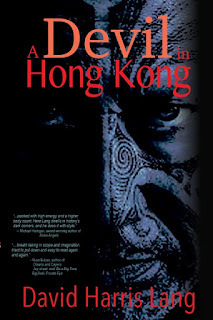 A Devil in Hong Kong is David Lang’s third book. 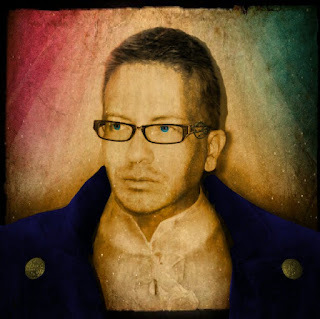 Ren Garcia is a Science Fiction/Fantasy author and Texas native who grew up in western Ohio. He has been writing since before he could write, often scribbling alien lingo on any available wall or floor with assorted crayons. He attended The Ohio State University and majored in English Literature. Ren has been an avid lover of anything surreal since childhood, he also has a passion for caving, urban archeology and architecture. 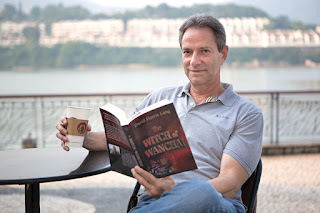 His highly imaginative "League of Elder" book series is published by Loconeal Publishing.